It was a cold Monday morning and I was about to leave for office. I reached out to pull up the zip of my new black jacket and damn! there it was, the zip was stuck in the internal flap again, this was about the 3rd time in last one week, leaving me with nothing but frustration on top of the fact that it was Monday morning. This definitely was not a good user experience. 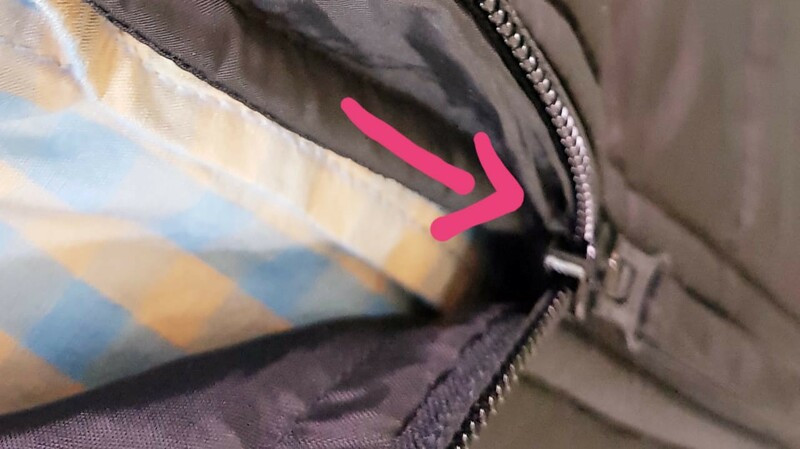 I, the user, was frustrated without any alternative left to wear or at least take off the Jacket with the help of the zip. The last resort was to pull it off like a T-Shirt. For the well known brand of jackets which is sold on Amazon for around $80 to $110 this was definitely not a good user experience. So, what was wrong here ? Why was the zip getting stuck every now and then. I had a close look and the zip was stuck in the internal flap. Just to be sure I spoke to multiple colleagues & friends using the same jacket & all of them had this frustrated experience. I also learned that this internal flap is to avoid the air that passes through the zip. However, they could’ve also used the flap from outside, or may be reduce the breadth of the flap to avoid its blocking the zip. I believe UX should not be just limited to a software or manufacturing product but should be thought for every product that has an usability aspect and consumer experience tied to it. Share your examples which you think could’ve been a better user experience ?